I am working on a picturebook right now. 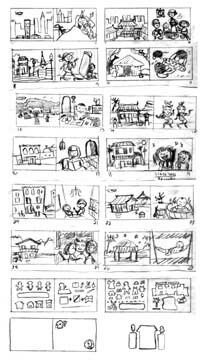 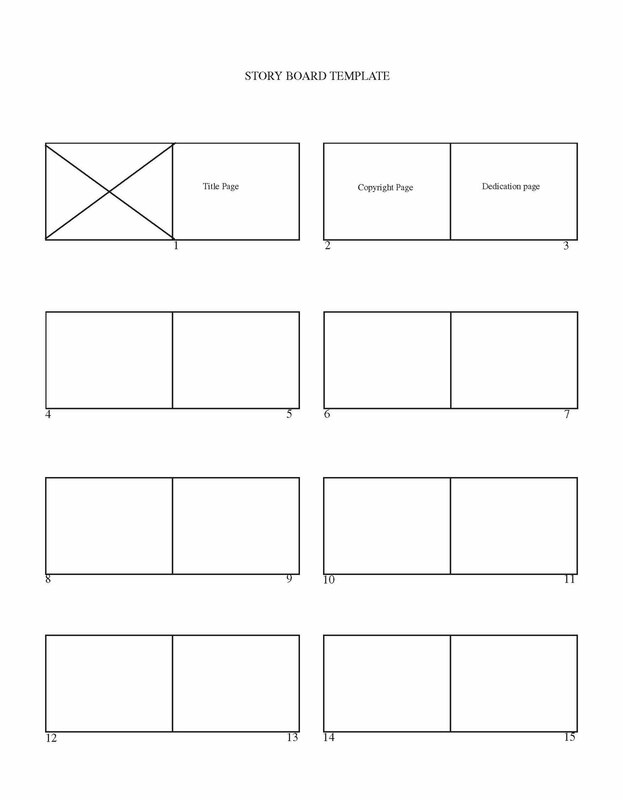 Then I created a storyboard which is a pencil sketch of how the pages of my 32 page book will look like. 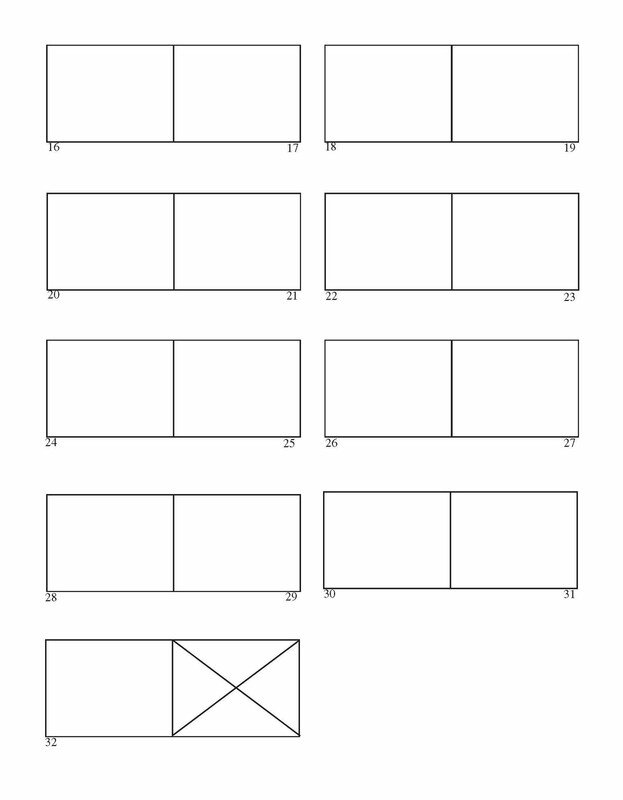 It's like a comic strip where I can plan the sequence of events. 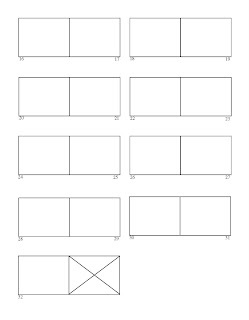 After the storyboard, I make a small rough book dummy. 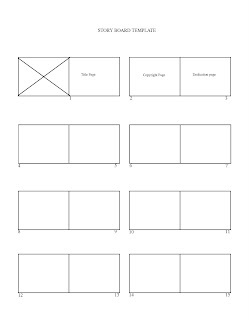 More on how to make a small rough book dummy on my next post.